HCPT 101: Well Done Paula! Congratulations to Paula Hester who completed the York 10k run on Sunday in a personal best time. Paula is running to raise money for Group 101 and is nearly at her target so please click on the link to sponsor her. 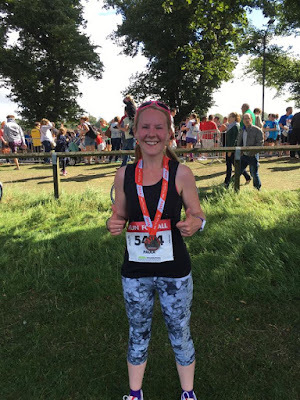 Paula is also running the Vale of York Half Marathon on 11th September for Group 101. Thanks Paula!